Buy Crimson Keep as a Steam Key. 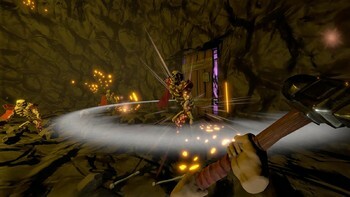 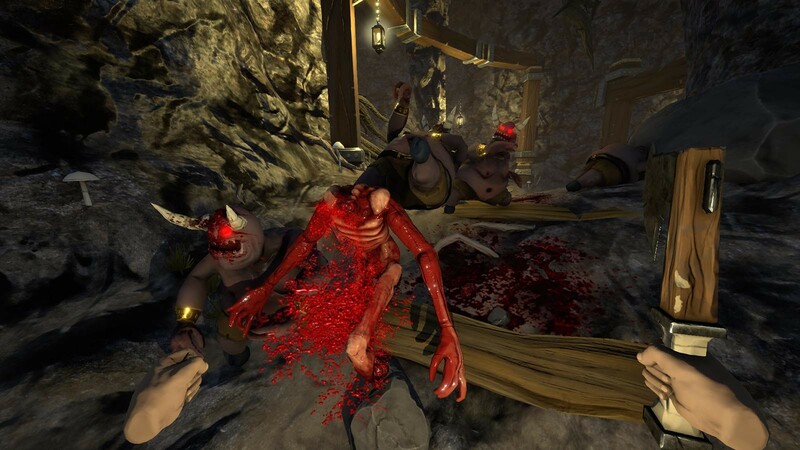 Crimson Keep is a first person, action RPG. 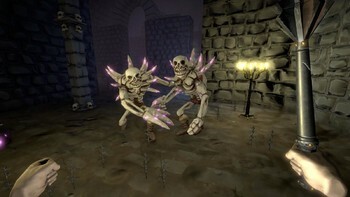 Descend into an ever-changing labyrinth full of monsters, traps, and treasure. 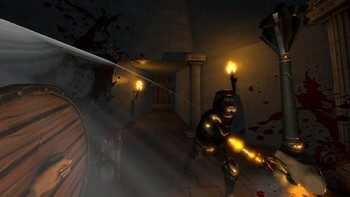 Locate the sunken remains of an ancient castle and cleanse it. 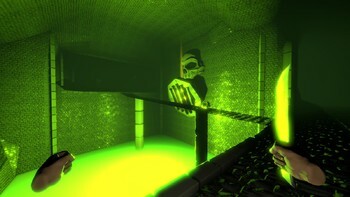 The great power you find within could be your only hope of escape. Thirty years ago a curse destroyed the village of Larkstead. 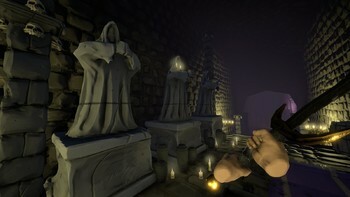 Banished to the dungeons below, your only hope is to explore, scavenge, and fight for survival. 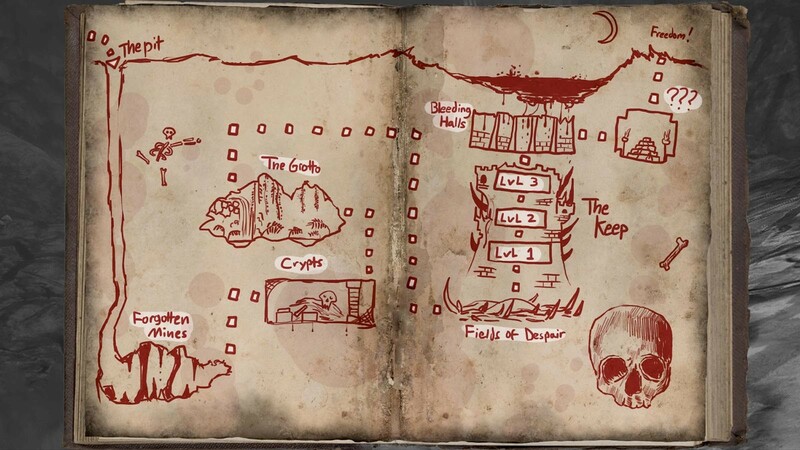 Will you find the mysterious Crimson Keep? Will you escape this terrible place? 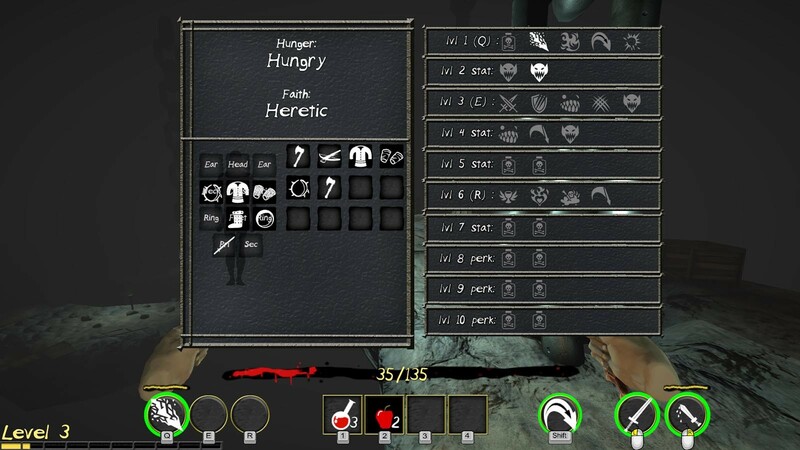 Or will you be food for the innumerable beasts and horrors that lurk below? 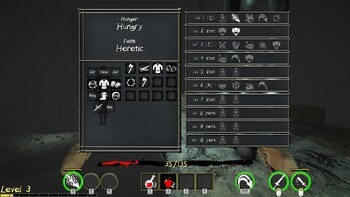 Resist Hunger, Traps, and Curses! 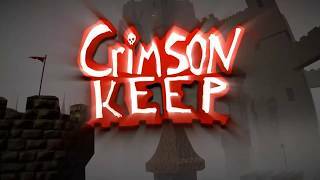 Crimson Keep developed by Ian Atherton & Ben Rog-Wilhelm, published by Merge Games Ltd. © 2017. 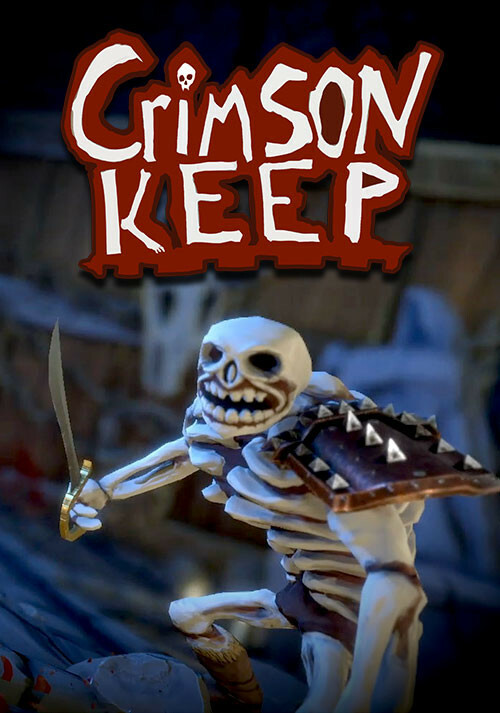 Crimson Keep is a trademark or registered trademark of Ian Atherton & Ben Rog-Wilhelm. 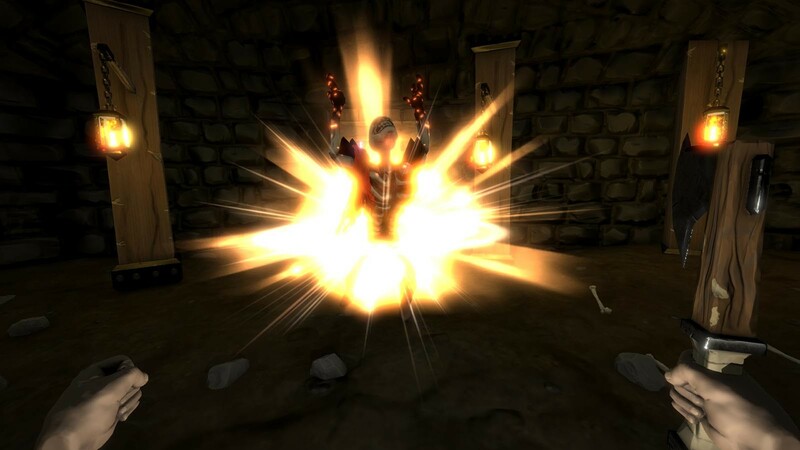 Merge Games is a trademark or registered trademark of Merge Games Ltd. All other trademarks, copyrights and logos are property of their respective owners.